Question: What is our composite decking made from? Answer: Our composite products are 55% wood fibres and 35% high density polyethylene. The superior 10% ingredients include the high quality colour pigment and bonding agents infusing a product that lasts. These materials are sourced to provide an environmentally friendly product. No PVC or toxics are used and our composite decking is 100% recyclable. Question: How much material do I need? Answer: Use our online Decking Calculator to work it all out for you. If you prefer speaking to someone for adding something personal then contact our expert team on 0203 6334979. Question: Is composite decking better than timber? 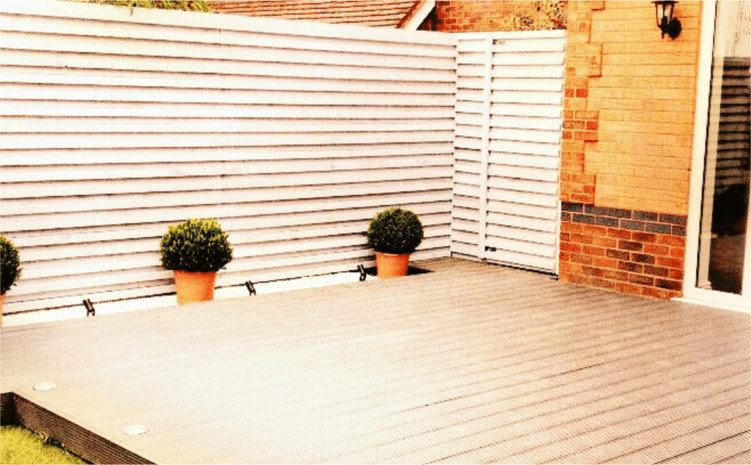 Answer: Composite decking has many benefits compared to timber. It does not rot, it is mould resistive, it does not splinter, it is anti-slip, it doesn’t warp and it saves you money along with time. Calculations have shown that over the same time the cost of maintaining a timber deck can lead to thousands compared to composite decking that has very low or no maintenance. 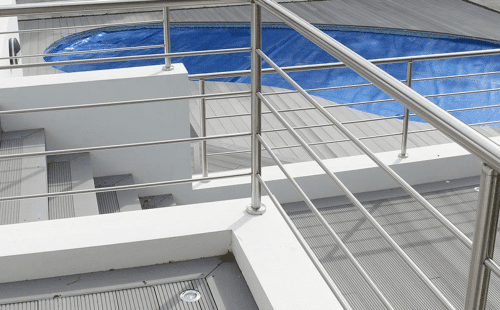 Question: How do I maintain my composite deck? Answer: Maintaining includes a simple process of cleaning with water. See our Maintenance page for more tips. Question: Do I need to allow space for expansion? 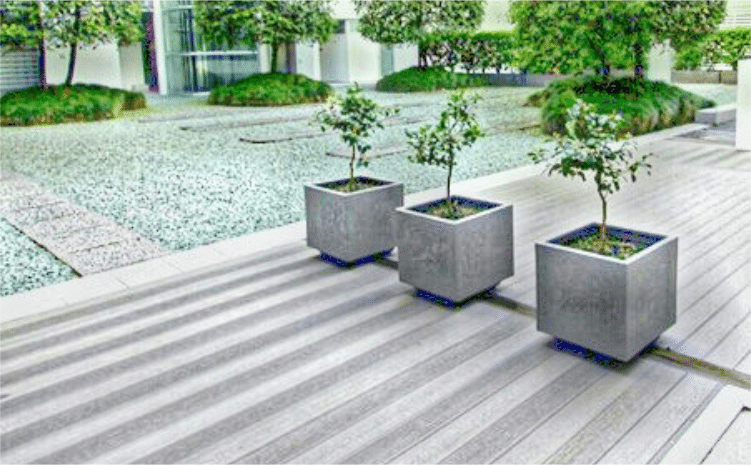 Answer: Yes, Composite decking expands and retracts based on environmental factors such as temperature and moisture. For every 1 meter, an expansion gap of 1.5 mm is recommended. Deckorum Concealed T Fasteners provide the perfect 6mm space without the need to measure. 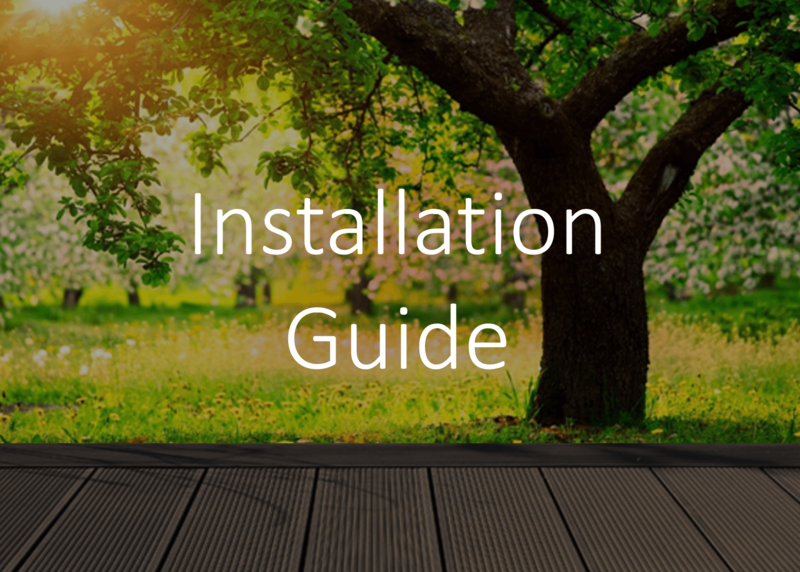 Please see our installation manual for more information. Question: What are the measurements for composite deck boards? 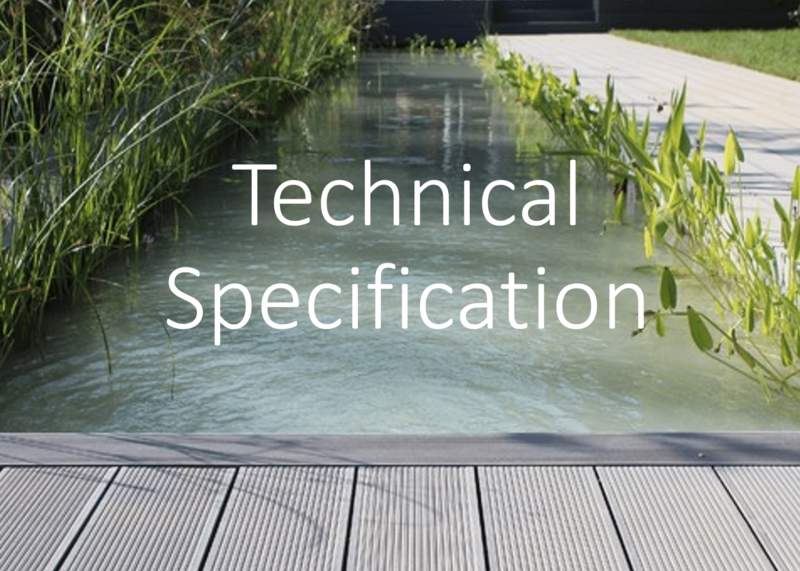 Answer: The standard size of composite deck board is 2.9 meter length, 146 millimetre width and 21 millimetre depth. As each project is unique we can provide alternative sizes upon request dependent on stock levels. Deckorum does not to go over the 2.9 meter length boards as this increases the chances of warping and unattractive expansion. Question: Does the composite decking colour fade? Answer: Deckorum composite decking has an anti UV agent providing it to remain protected in temperatures of up to 70 Celsius. As with most products over a long length of time and use the shade may very slightly change. Images are available on request but you will need sharp eyes to distinguish the difference. Question: What is your standard delivery time? Answer: Our standard delivery time is 3-5 working days. Question: Can you do next day delivery? Answer: Yes, We are able to offer next day delivery, if orders are placed before 12pm we can provide this at a competitive cost. However, at times of high sales volume this can vary and additional costs may apply outside the control of Deckorum Composite Ltd. Question: Do you deliver to Scotland and Northern Ireland? Answer: Yes, we do deliver to Scotland and Northern Ireland but on occasions this may incur additional charges, for more information please contact our team.